Have you spotted some black-green substance in dark corners in your home? Is it slimy? 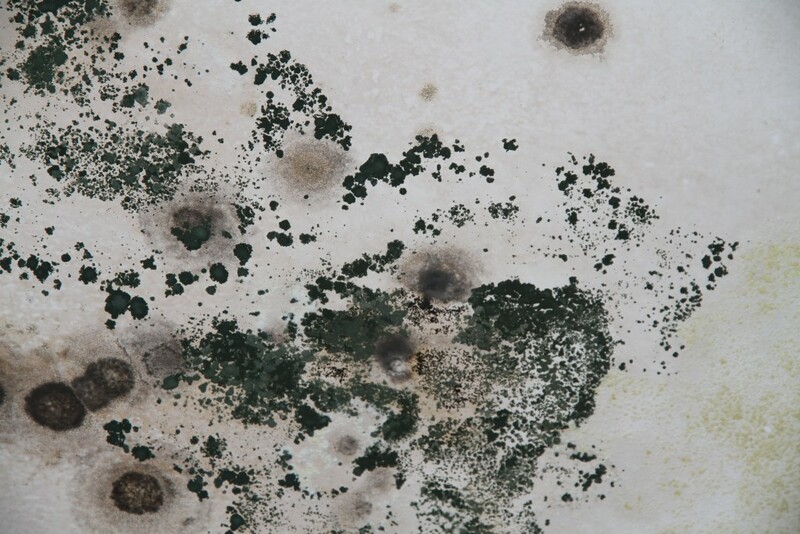 You may have a toxic black mold problem. Black mold in the home is a cause for concern as it can cause health problems to your household. If you suspect you have a problem, read on to find out what you ought to do. The scientific name for this mold is Strachybotryschartarum. It is however more commonly known as black mold or toxic mold. It is common in residential properties where it can feed off cellulose of building materials such as plaster and drywall. It was first discovered in 1837 in the town of Prague where it was linked to various health problems. Studies of documented infestations in the area showed that the mold was quite toxic. It is now known to cause respiratory problems, fatigue, inflammation of the skin and nausea when inhaled. The symptoms and health problems caused by the mold are known to get worse with time. Extended exposure to the mold will result in an escalation of the problem. Black mold doesn’t need much to survive. It can survive anywhere where there is cellulose. This is its favorite source of food. It can therefore easily survive on particles of dust and just about any material that is made of cellulose. In addition to this, it requires moisture. If you want to find out if your home is infested with mold, begin by checking dark and moist parts of the home. This may include the basement, attic, under sinks and dark storage cupboards. Check any place that is not exposed to light and is likely to have high levels of moisture. Black mold also grows in places that are hard to access. Check if your drywall is damp to the touch. Also check if there are bulges or discolorations in the drywall.